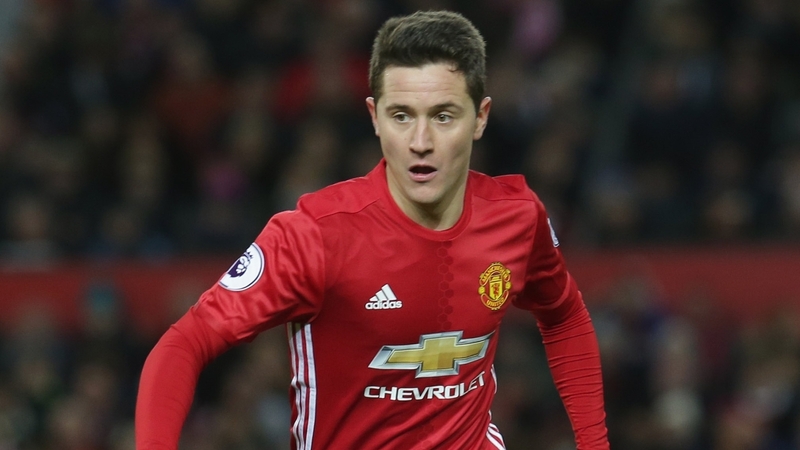 Ander Herrera has refused to state what his best position is, yet claimed that he would play anywhere for José Mourinho, even in goal. The 27-year-old has played in a range of midfield roles this year, yet has performed to an impressive standard in all, earning him the 2016/17 player-of-the-year award. Herrera is expected to start in United’s biggest game of the season this Wednesday, in the Europa League final against Ajax. Having ended the season in sixth place, the game is as vital as any, as United must secure victory in order to bring Champions League football back to Old Trafford next season.